It takes a lot of time and money to preserve the pristine beauty of majestic Grand Canyon National Park. Maintaining the integrity of the park is essential, which is why the National Park Service charges fees and demands permits for certain activities within the park. 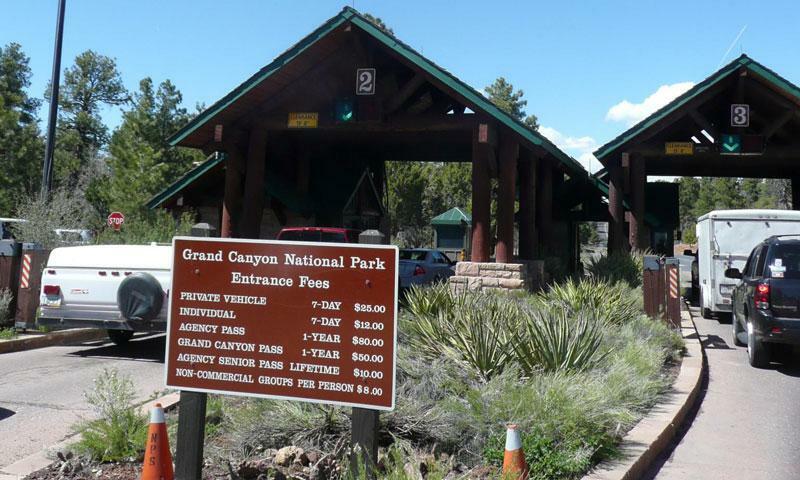 A designated Federal Recreation Fee Area, any fees collected within Grand Canyon National Park directly benefit the park and the National Park Service. 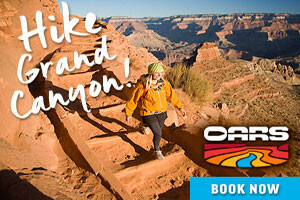 Within the park, backcountry permits are required for overnight hiking, overnight horseback riding, overnight cross-country ski trips, off-river overnight hikes-by-river trip members, overnight camping at rim sites other than developed campgrounds, and overnight camping on the North Rim during the winter season. All camping fees are required in addition to entrance fees and are charged per night. Camping fees are different depending on the campground and reservations are recommended at campgrounds where available.